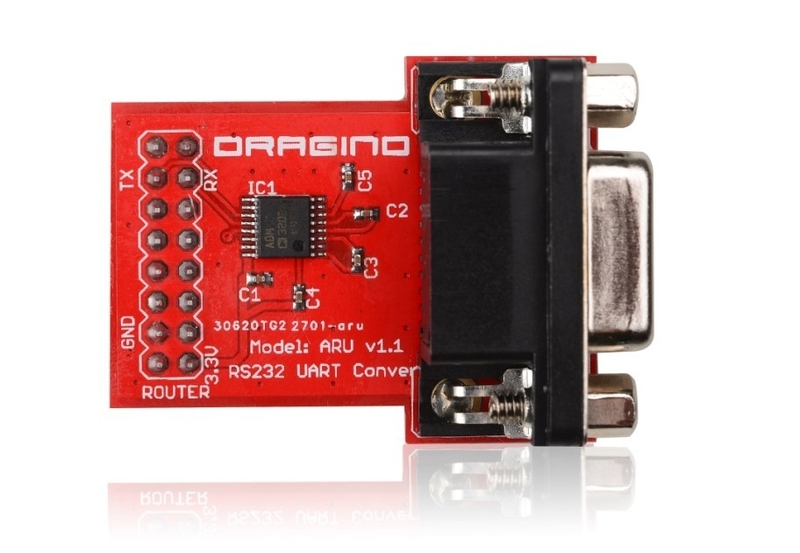 The ARU module is a UART(TTL) to RS232 Converter which can convert Dragino ms14 UART port to RS232 connection. 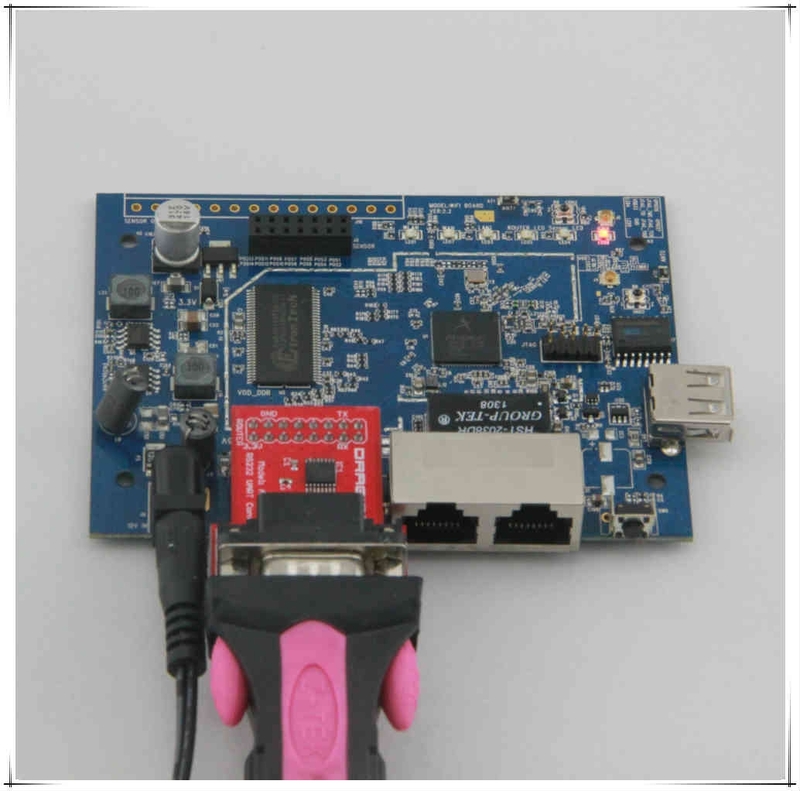 It is designed to provide access to bootloarder of Dragino mother boards. Or used to debug the UART signal from Dragino. 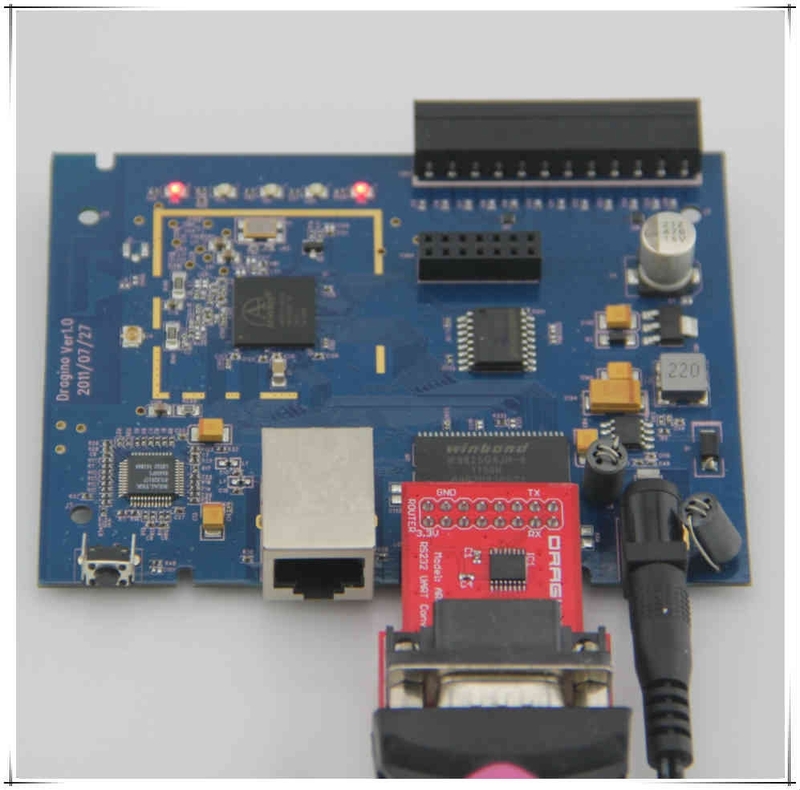 Develop a customized firmware on Dragino and want to have access to Dragino bootloader.